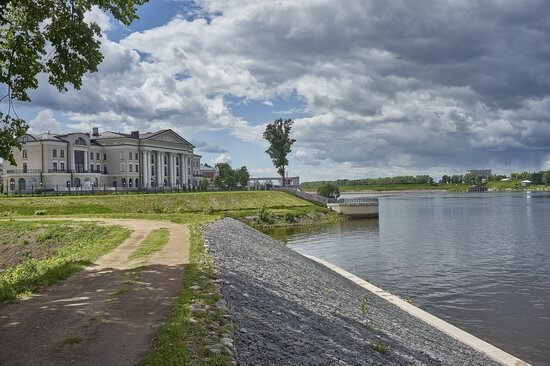 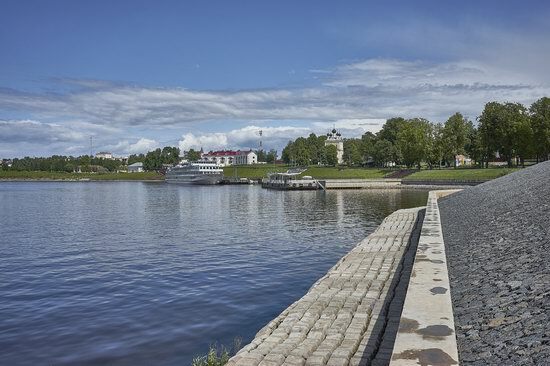 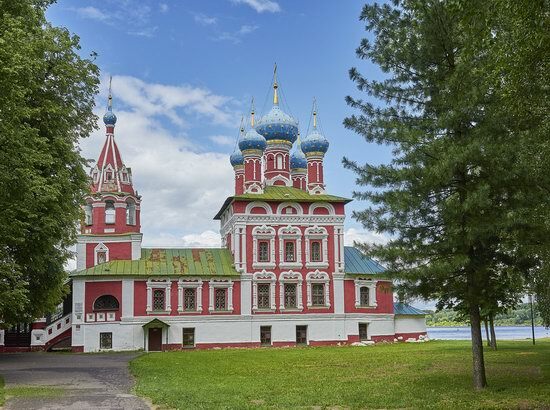 Uglich is a town with a population of about 32,000 people located in the Yaroslavl region, 109 km west of Yaroslavl and 250 km north of Moscow. 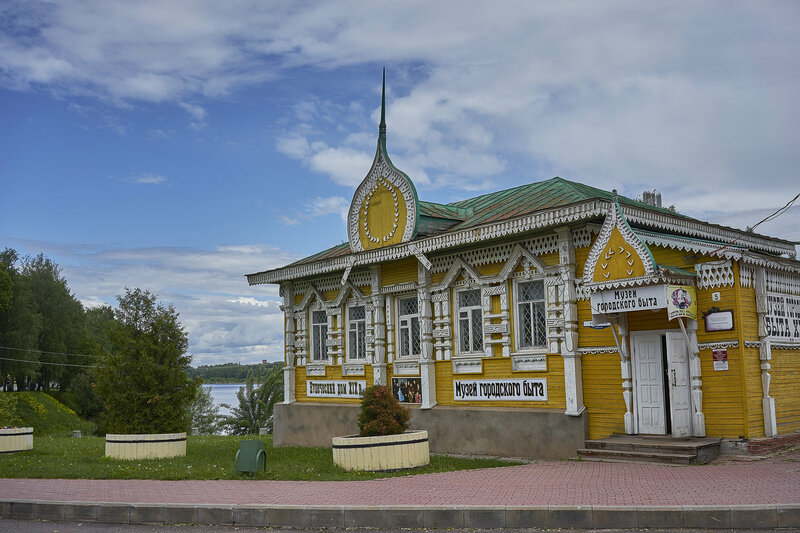 This town, located on the Volga River (Uglich reservoir), was the center of the Uglich Principality in the 13th-16th centuries. Today, this picturesque town is one of the stops on the popular tourist route “The Golden Ring”. 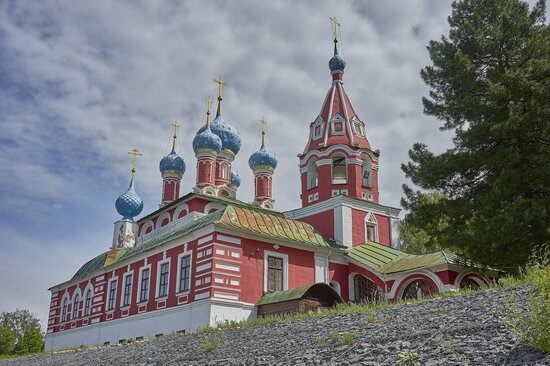 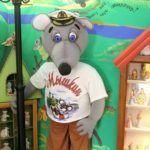 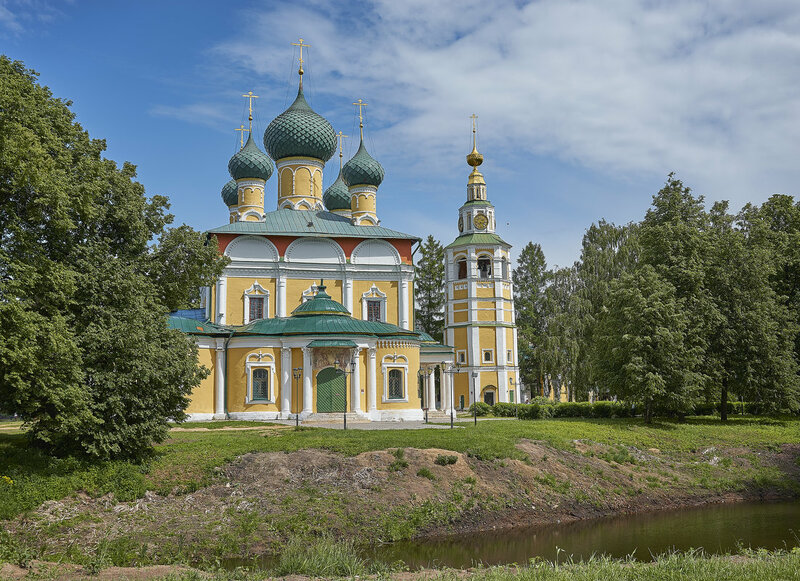 Here you can find a lot of monuments of traditional Russian architecture. 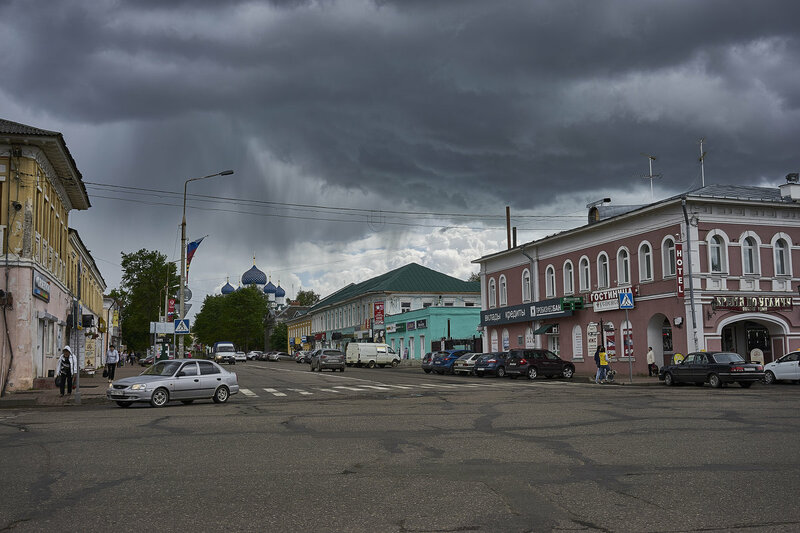 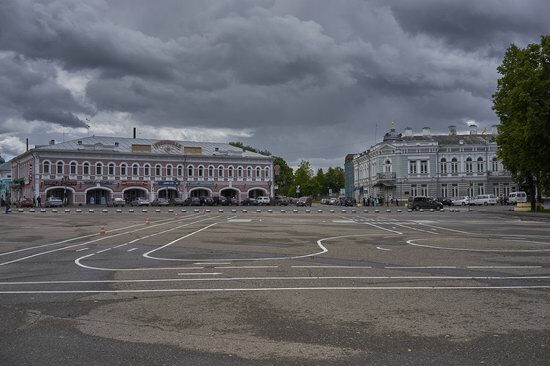 Uglich on Google Maps. 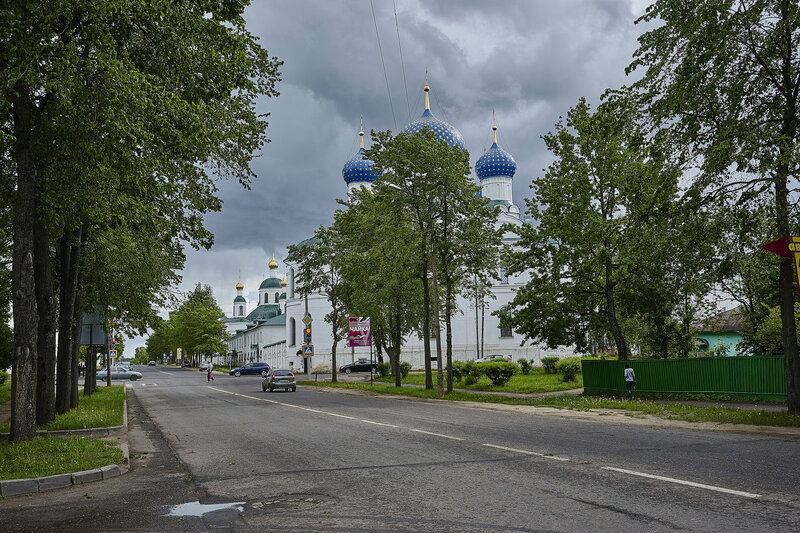 Photos by: Mikhail Aritkin. 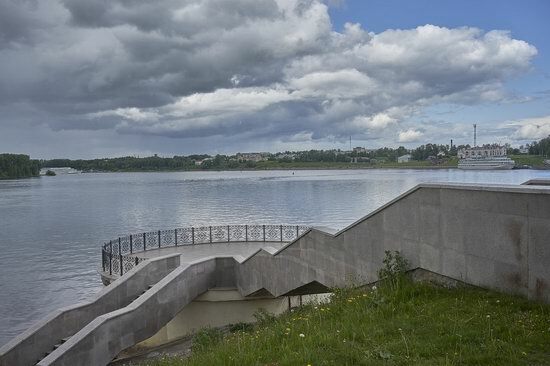 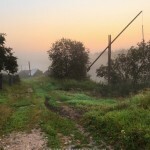 Embankment of the Volga River. 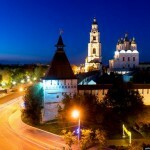 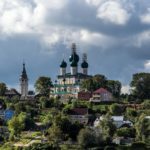 Transfiguration Cathedral built in the 15th century. 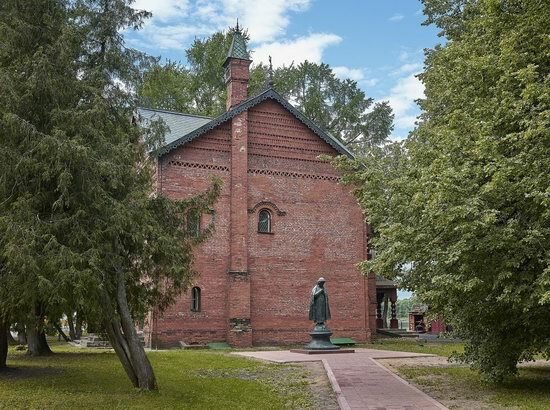 The chambers of the Uglich princes – a unique monument of civil architecture of the late 15th century. 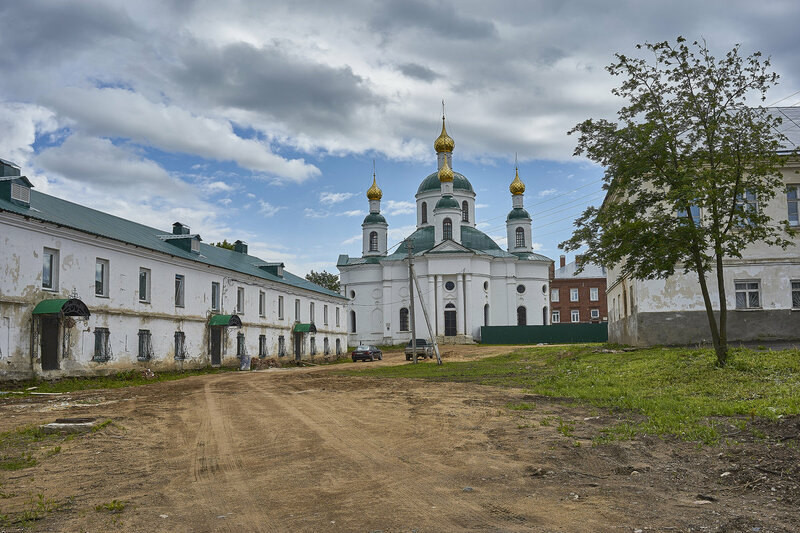 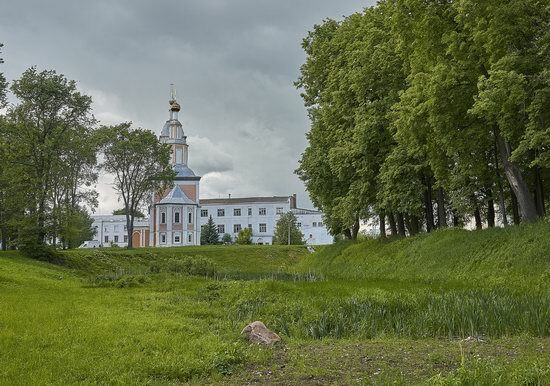 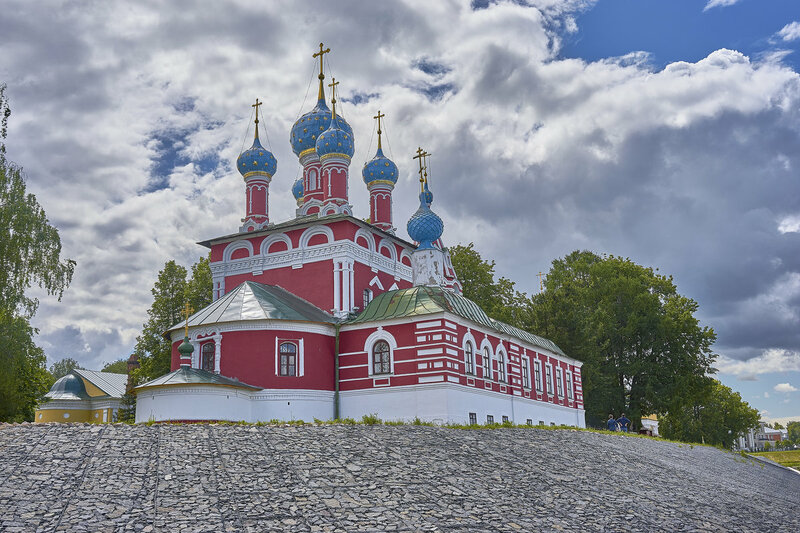 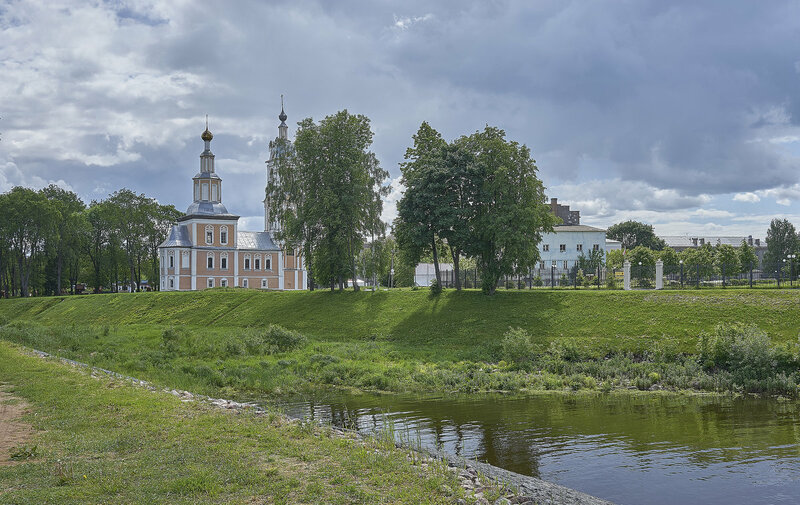 Tsarevich Dimitri’s Church “on Blood” (1692) – the most famous church of Uglich erected on the site of the tragic death of the young son of Ivan the Terrible Tsarevich Dimitri. 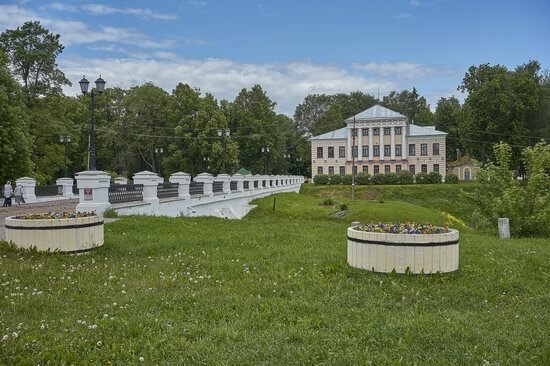 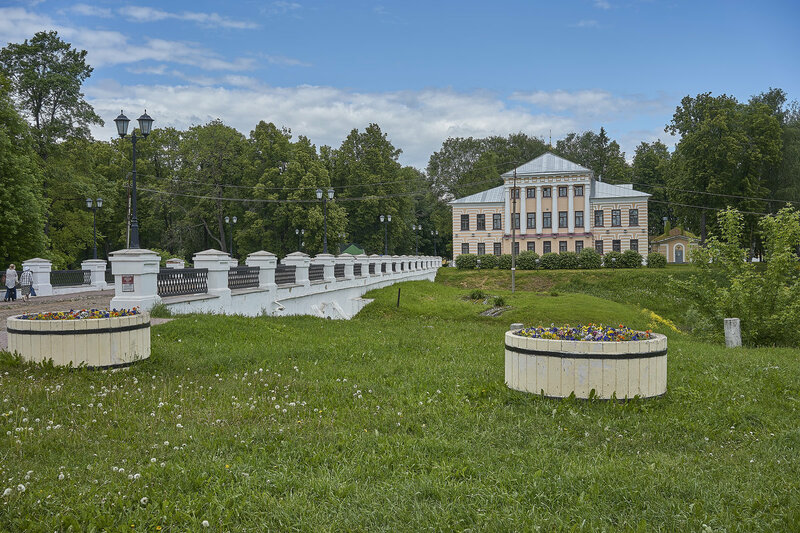 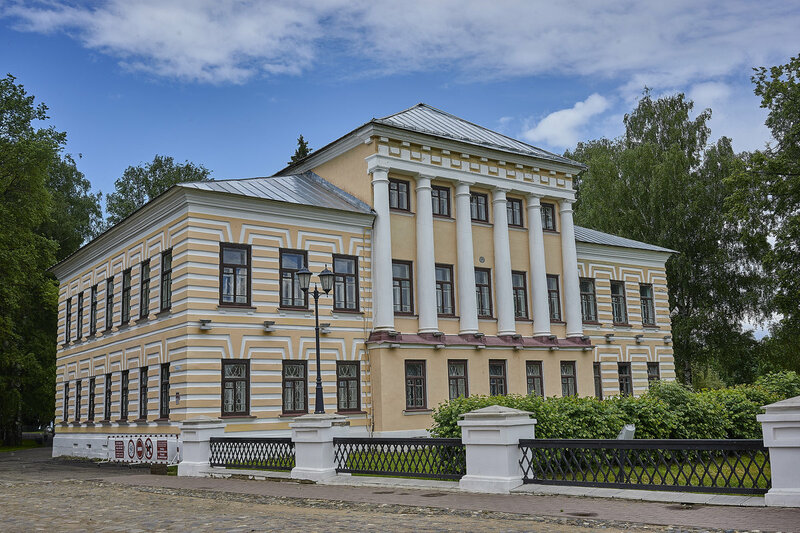 Former building of Uglich administration (1813-1815). In the courtyard of the Epiphany Monastery. Church of Our Lady of Kazan (1778).